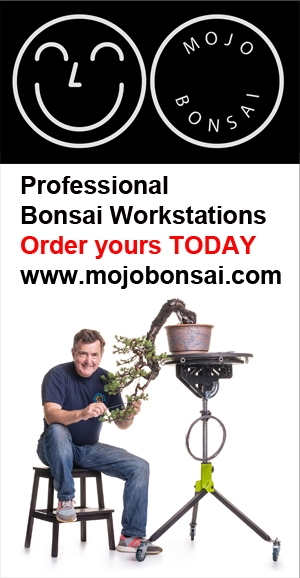 ← The strangest Bonsai Tables I have seen! It is 6am and I cannot sleep as I am recovering from a gastronomic extravaganza that was the Saturday night Arco Bonsai Party. We know that the bonsai in Italy is amongst the best in the western world but bonsai came a close second to food last night. If a nation can be defined by one thing then for Italy it has to be food. Clubs from the four corners of Italy brought their regional delicacies, Cheeses, salami’s, drinks, bread… great pride was shown when cheese or ham was offered… Yes there was beer and wine as you would expect at a good party but here is a list of what I remember! Lemons, beans, mozzarella (large and small), breads of all shapes and sizes, HOT pancakes cooked on a table stove filled with Nutella, over 20 different sausages and Salami, biscuits, olives, olives in Grappa, anchovies, so many different cheeses, a hot chilli paste?, dried meats carved at the table, homemade wine and spirits… and finally (my favourite) a spirit made from the fruit of the Myrtle tree. A large group from Austria got in on the act and brought Snapps (excellent). There was an ‘official’ meal included in the ticket but this was upstaged by all the gifted delights. It WAS a party, and boy do the Italians know how to party; Adriano Bonini dressed as a Padre with a friend dressed as a nun (with beard) gave blessings to the assembled. The band played ‘O sole Mio’ and the roof lifted as everyone sang along (me too) and the wine flowed. The formalities included announcing the winner of the new talent and the presentation of UBI prizes. The speeches totalled LESS than 5 minutes for the whole evening… hosted by a senior (I am being kind here) gentleman in a long multi coloured WIG! Such was the atmosphere of the night, these guys were there to have a good time… there was even dancing.